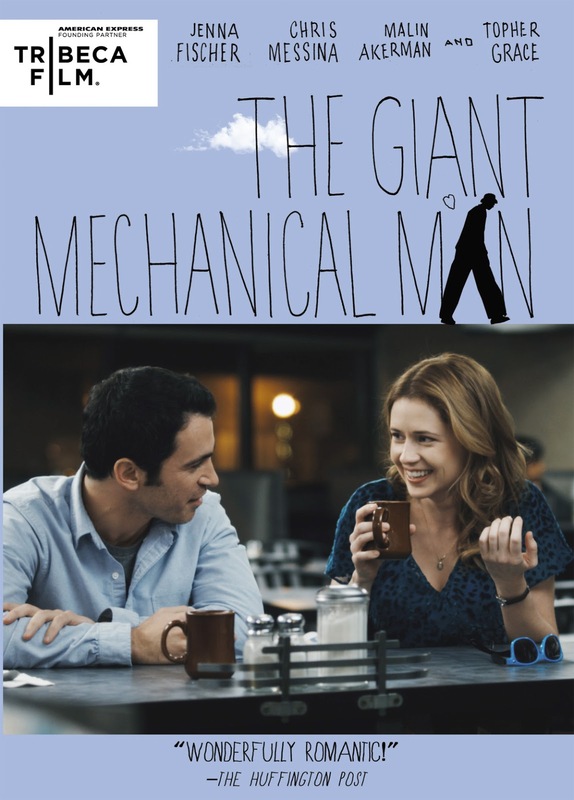 My wife and I watched The Giant Mechanical Man last night, a movie we had never heard of and found randomly on Amazon Prime because it is streaming for free. First of all, the movie is excellent, and here is a Huffingon Post interview and article where you can learn more about it, the director, and the actors. Secondly, the soundtrack is terrific. I knew we were in for a treat with the film opened with a Mogwai song, and I couldn't have felt better about the ending when a Pinback song played during the credits. And in between there were half a dozen great tunes, many of which I knew. One of the songs I didn't know is by the band Great Northern, who I had heard of, but never heard. I immediately ordered one of the band's albums though, and then this morning I found this new, unreleased song from Great Northern's next album: Go watch The Giant Mechanical Man, and listen to Great Northern. New CUSH EP out now, free for 3 days!